Starting a new or improved healthy lifestyle can be overwhelming and maintaining it can be even harder. We’ve been there a time or two ourselves. When we first started our own Paleo Cleanse we didn’t know what foods we could eat and which ones to stay away from; transitioning into the Paleo lifestyle full-time also provided its own unique challenges. 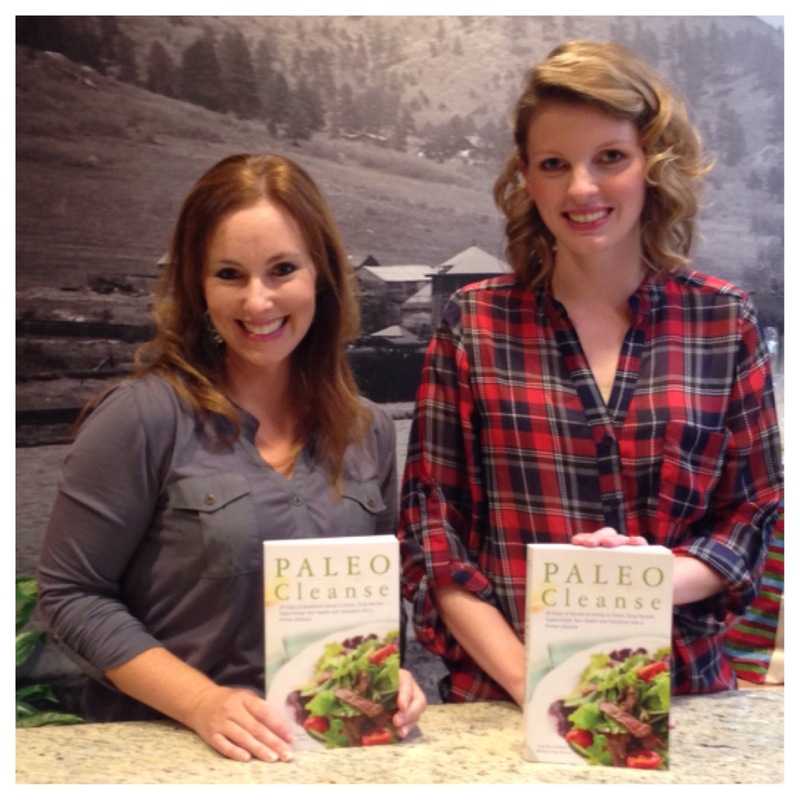 Our personal struggles prompted us to write Paleo Cleanse in the hopes of making the Paleo lifestyle easy and attainable for everyone. While the Paleo Cleanse book was written to be simple to follow and structured with step-by-step instructions, we know that sometimes a book just isn’t enough. So, as requested by our readers, we’ve decided to provide one-on-one services to help make your life easier. The services we offer are a selection of the most requested areas of help from our readers. That said, if there is something more you need, please let us know! Each of the below services are individualized and catered specifically to your personal requests and can therefore require different service combinations and durations, depending on the goals you wish to accomplish. Due to this, we offer services for a flat rate of $30.00 per half-hour; this rate is then applied to the total time you request. Pantry Purification – what to keep, what to get rid off and what items to stock up on. Coaching – answering your personal questions and supporting your goals. Weekly Meal Plan Selection – selecting and outlining Weekly Meal Plans for your personal needs, preferences and goals. Transitioning Into Full-Time Paleo – how to adapt to a Paleo lifestyle, including best practices, schools of belief and introducing new foods. All of the above services are available in person, online or over the phone. Travel fees may apply for in person meetings. If you’re interested in a service or would like more information, please use the contact form below to reach out to us. If you don’t see a service list above that you want, please let us know, we’re here to help and we’d be happy to work with you on your personal goals.